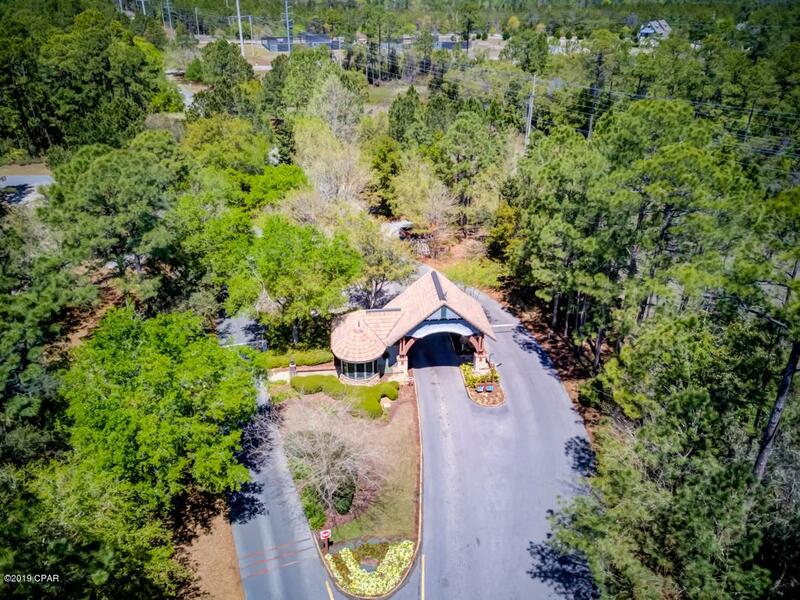 This beautiful corner lot in Wild Heron is located on the fourth green of the Greg Norman designed Shark's Tooth Golf Course. 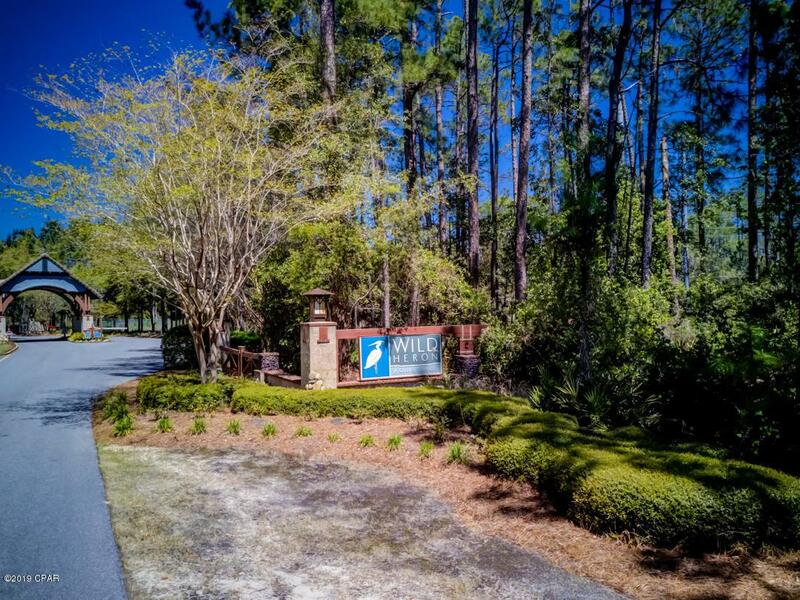 Wild Heron, bordering the largest dune lake in Northwest Florida, Lake Powell, is a private, gated community featuring a Boathouse, Health Club, Community Pool, Fire Pit and more. 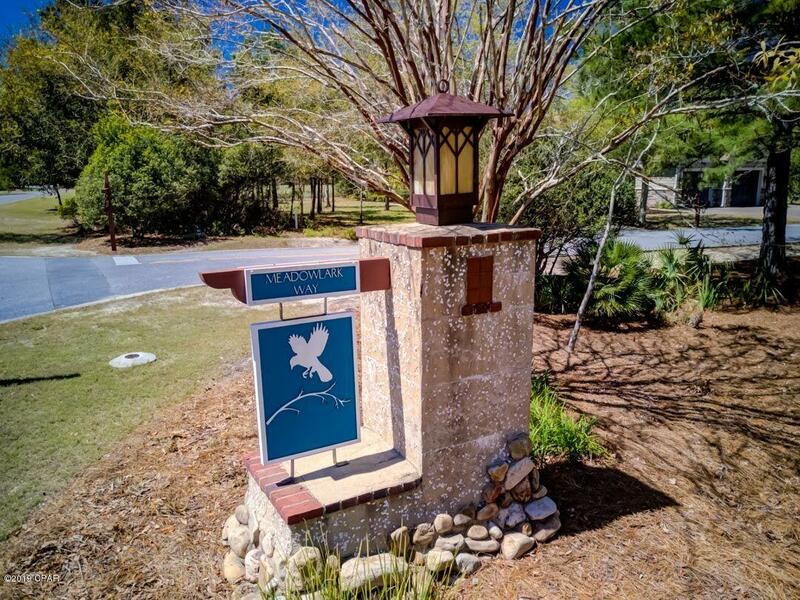 Conveniently located on the west end of Panama City Beach, near Carillon and 30a, Wild Heron is a mere thirty minute drive from the Northwest Beaches International Airport. Meadow Lark Way has beautiful estate sized homes, and this lot has been cleared. 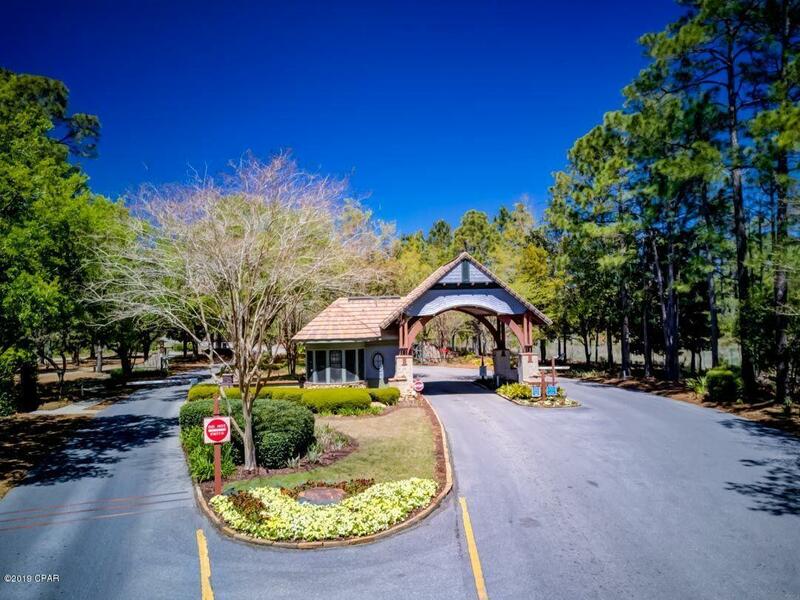 An ideal location to build a dream home.